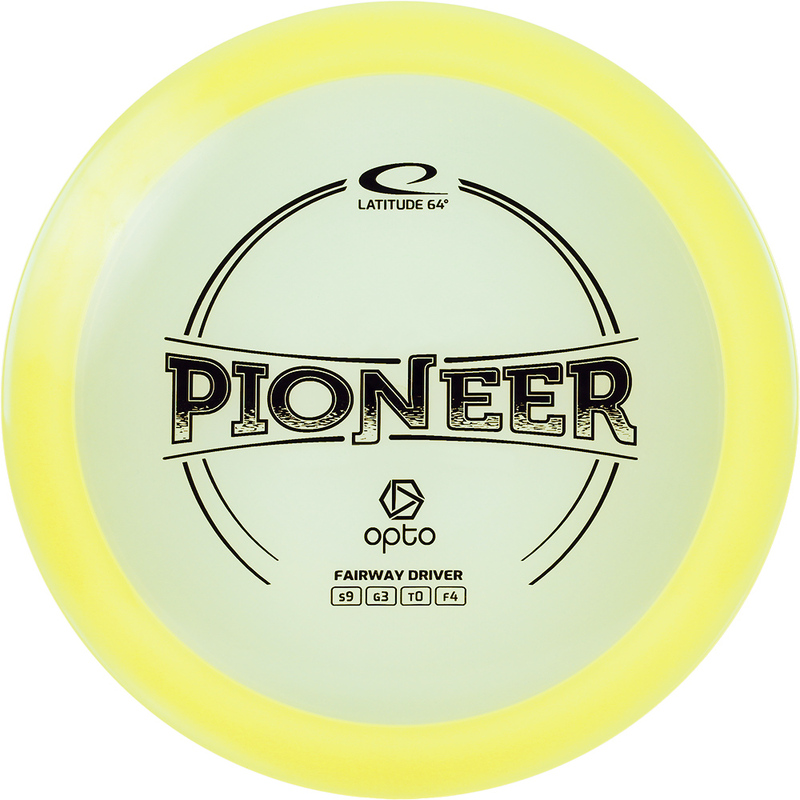 Do you want a dog disc that can take a beating? Look no further. 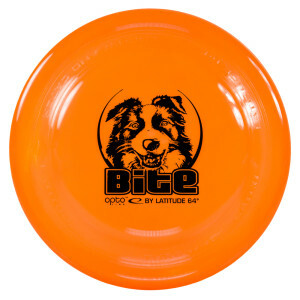 The Bite is the latest in dog disc technology to hit the canine sports arena. 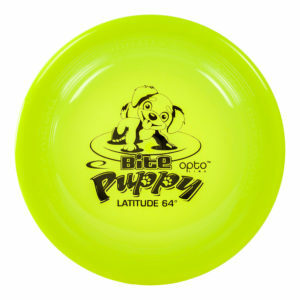 Using experience from production of the World’s premiere disc golf products, Latitude 64° has developed the Bite to all dogs and dog owners in need of a disc that can handle a beating. 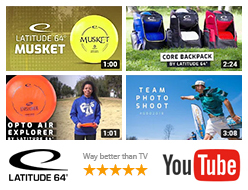 A reliable neutral flight, combined with puncture resistant material has deeply impressed Latitude 64’s test panel. Try it out yourself and prepare to be amazed! This is the smaller version of the Bite. Perfect for you and your small canine friend. 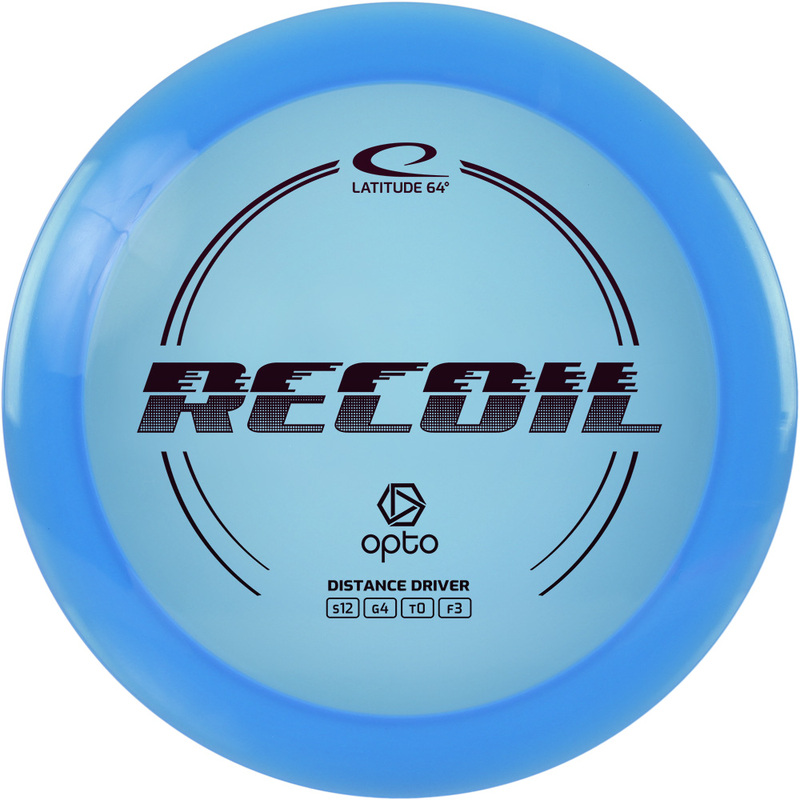 You can throw it with ease due to the lighter weight. Still it features the same good qualities as its big brother: Super durable, puncture resistant and with a controllable flight path.